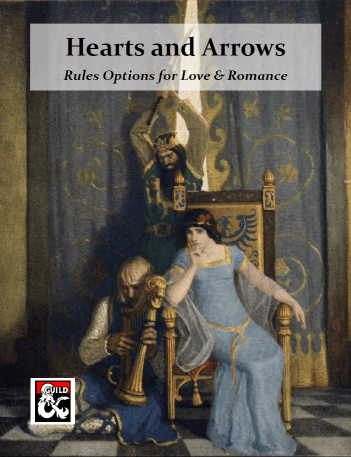 I just released a love & romance book for D&D. Another romance-themed release, although this one probably won’t traumatise you like True Love Match. It’s a little bit like Emily Care-Boss’s Breaking the Ice, a little bit like Allan Dotson’s Sweet Dreams, and a whole lot its own weird thing. Inspiration was seeing how commonplace fun romance subplots are in reports of people’s D&D games – lots of people do this! Especially the new generation!